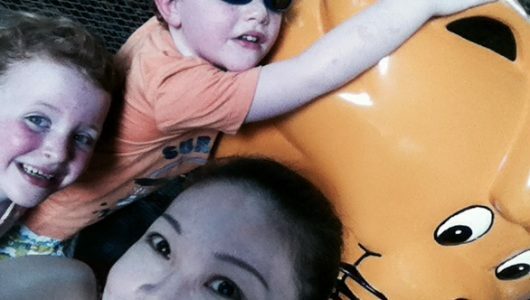 Home » Nannies » Expat Experienced Full Time Chinese Singaporean Tutor/ Childminder. Flexible To Any Location. 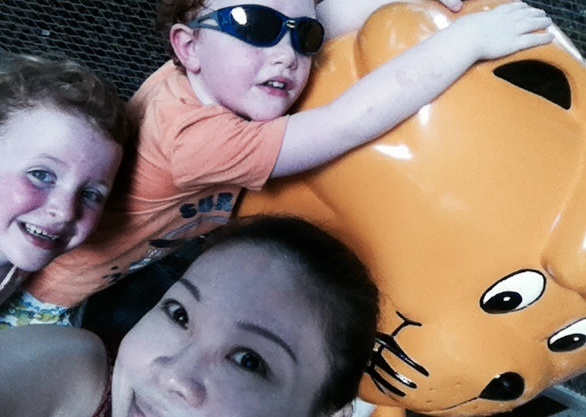 Expat Experienced Full Time Chinese Singaporean Tutor/ Childminder. Flexible To Any Location. Full Time tutoring and child-minding expat and Singaporean children age 5 Months-12 yrs old on a regular and adhoc basis. I am looking interested to find out more. Please email or text me for further discussion. Interested. Can we chat further on details? Expat Experienced Full Time Chinese Singaporean Tutor/ Childminder. Flexible. Adhoc.